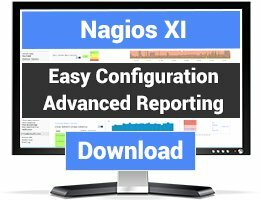 Nagios plugins for monitoring FTP. Perl plugin that count the number of files in an FTP folder. This is a simple script to check how much space is left on a FTP space. Even the performance data for graphs is available. This plugin check the available space, in percent, of a ftp server. It is primarily used to check if a backup ftp server (like those provided by dedicated server provider) is not full. 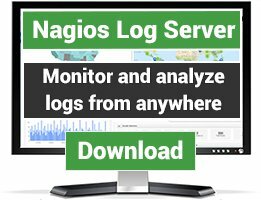 Downloads a specific file via FTP and verify how long it takes. Checks the size and number of files in nested directories with FTP/FTPS. check_ftp_rw uses Perl Net::FTP and Net::FTPSSL to check ability to login, change directory, read and write test file to/from FTP and FTPS. Uses Net::FTP to login to an ftp server for a better-than-tcp-port check. 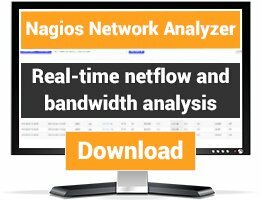 Check OFTP (Odette FTP server) connection.